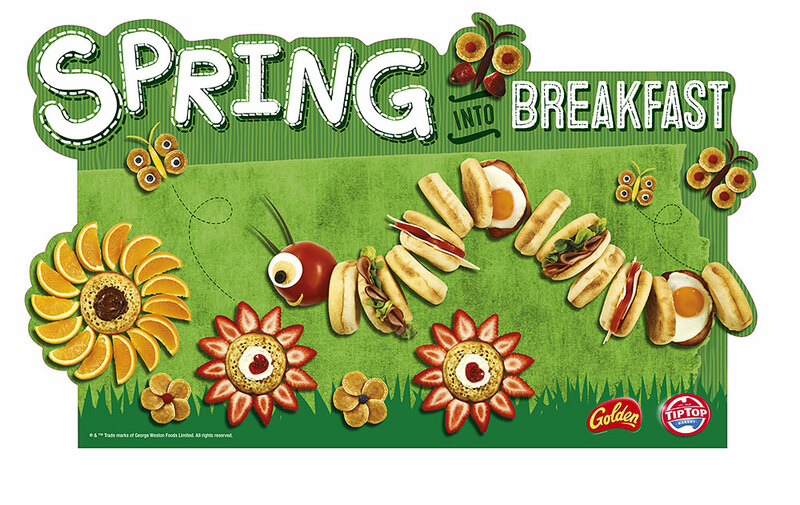 Case study: The Kinetic Agency for George Weston Foods. 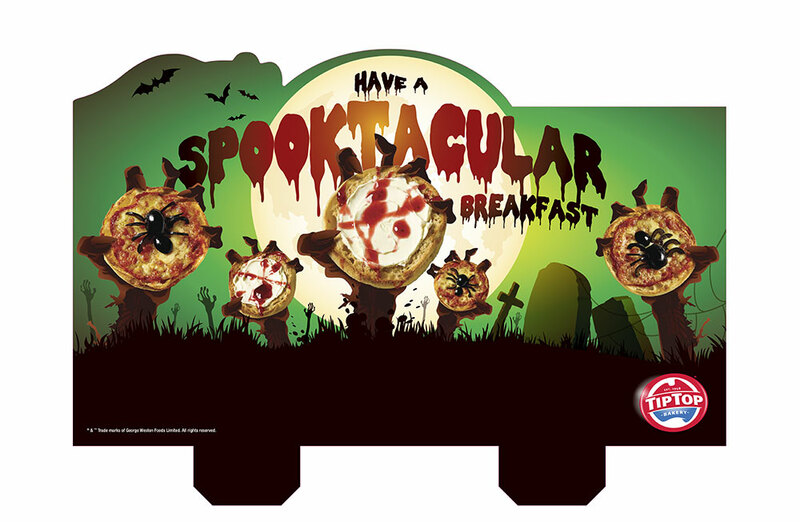 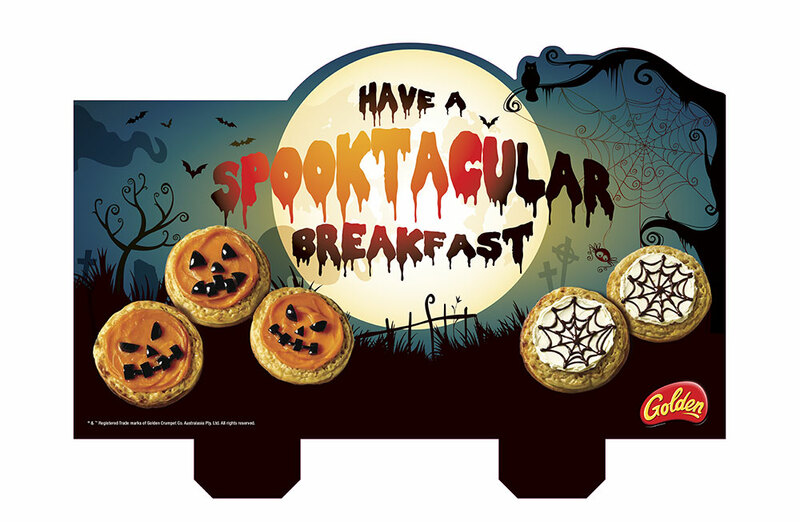 Illustrative food photography for Tip Top and Golden Crumpets Coles in-store seasonal product advertising promotions. 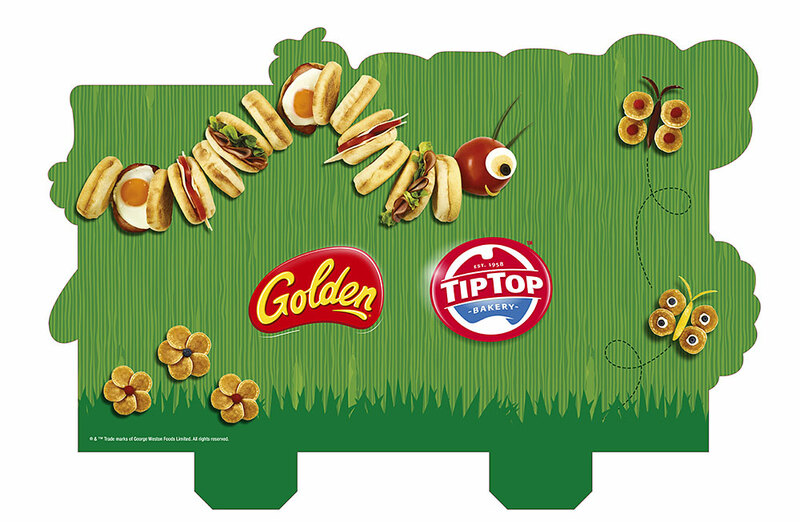 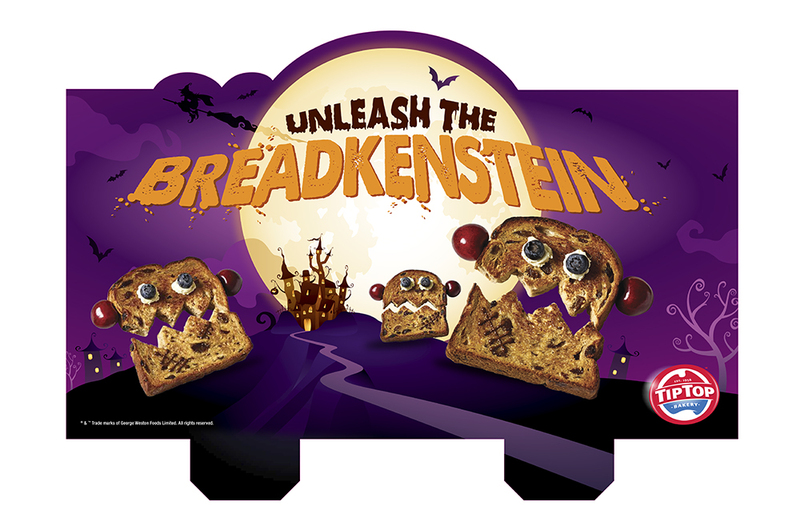 This series of fun food photographs were commissioned to illustrate a children’s food promotion for Tip Top English Muffins, Golden Crumpets and Tip Top Raisin Toast.